1) Chris from The Bobber Shop gives us Mqt County ice fishing conditions and catch reports and info on their new ice shack for rent. 2) Rob Katona – DNR Trails Specialist discusses Copper Country trail recovery and damage plus noise issues with private land owners and what trails are for multi orv use (not just snowmobiles). 2) DNR Fisheries Biologist, Corey Kovacs from Newberry talks stocking versus habitat work on watersheds east of Marquette. Plus ice fishing reports for Indian Lake, Milakokia, and the Manistique Lake in Curtis. 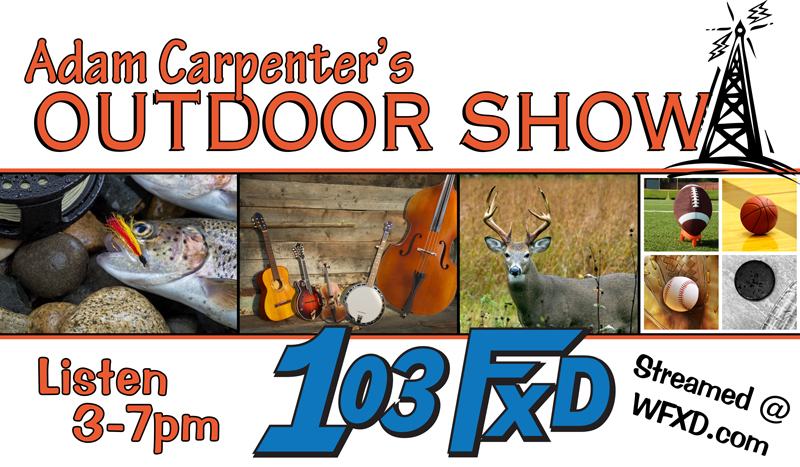 1) Sarah from The UP Home Builders Association talks about the upcoming Wild Game Dinner. 2) Jamie from Gwinn Bait & Tackle gives us the Southern Marquette County ice fishing reports and discusses their upcoming tournament near Gwinn. 1) We caught up with Mick at Micks Baitshop in Curtis to get hot ice fishing reports on South and Big Lake. Plus info on their Frostbite Pike Tournament coming up. 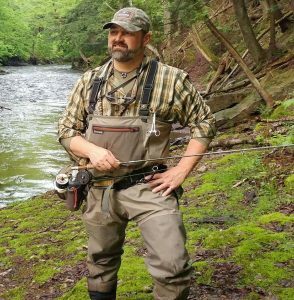 2) John Baumann is a fisheries biologist with the DNR in charge of the Northern Lake Michigan Watershed from Ford River to the Mac Bridge. We talked TYPE B Trout Lake designations and the importance of surveys on inland waters. 1) Chris Wahl at Bayview Bait & Tackle in Gladstone gave us the low down on Little Bay de Noc ice conditions and we talk walleye pike and perch reports. 2) With so many great ice fishing reports from all over Mqt County we not only started the week with Chris from The Bobber Shop but also ended it with him to get ice fishermen ready for the weekend. Chris reported to us live from Teal Lake in their new ice shack for rent WHILE CATCHING PERCH!!! !